By Kenneth Uehara in Artwork. Updated on December 20, 2018 . We all want our gifts for our loved ones to be unique, but often we forget that anticipation is also important! The next time you gift someone, don’t just wrap it on a plain gift wrapper or box, do something different and put your beautiful gift inside a beautiful gift wrapper! Take a look at these 28 unique gift wrapping ideas tutorials that will definitely make your loved ones love your gift even before they have the chance to open it! And here’s another reason why this should be the future of gift wrapping, your receivers can reuse these wrappers for the gifts they give to others, or back to you. You’re helping to save the environment by reusing the materials. Have fun this holiday season! Using only a scarf of any kind, Alicia Parsons requires no boxes, ribbons, glue, nor tape in order to creatively and uniquely wrap a small gift. This gift-wrapping idea is the perfect two-in-one approach. Perfect for couples, friends, and families. Want to wrap a gift with a snowman? Seriously. 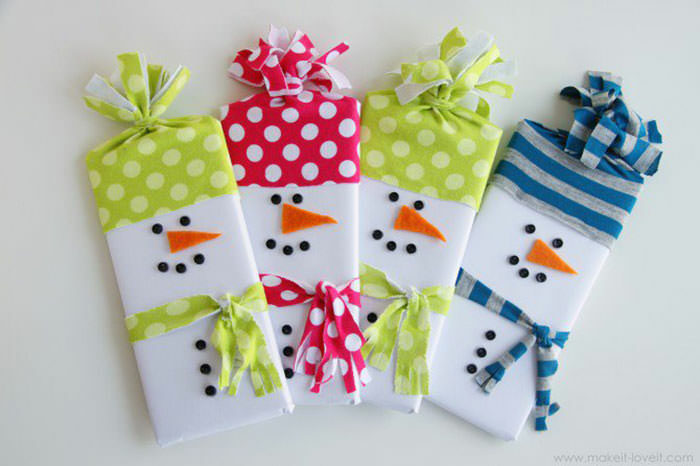 In this DIY gift wrapping tutorial by Ashley, she instructs readers on how to make snowman wrappers for gifting candy and chocolate gifts to kids. It even has the iconic carrot nose! Looking for the perfect gift for your husband, boyfriend, or dad? 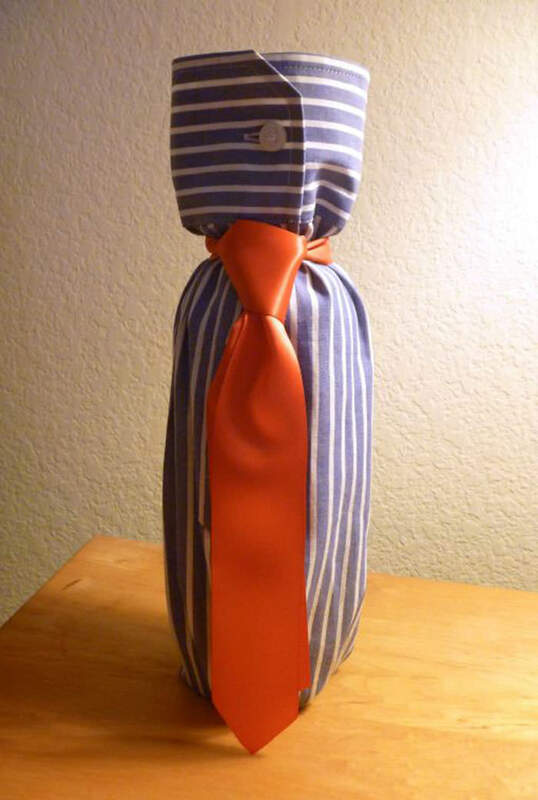 If they love wine and are dressed in a suit and tie for work, why not wrap your gifts to them the same way? It’s a good gift wrapping technique that tells the receiver that you know them very well and what they do. Another creative and unique gift wrapping idea that would make every gentleman swoon…I mean, approve while slowly nodding. They will never guess what’s inside the box, especially if they don’t end up opening the wrapper for fear of ruining it. 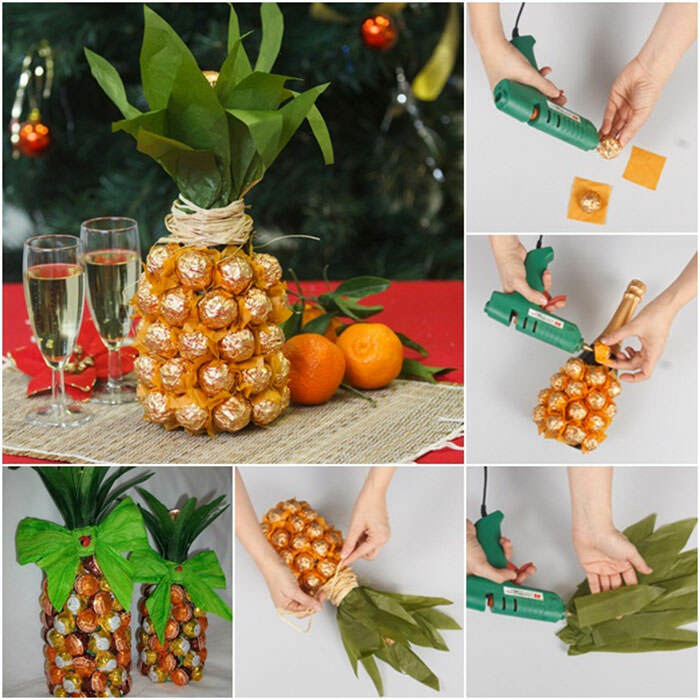 Thinking of handing out small gifts to several of your friends during a party? Why not deliver your gift like how you would a cake? These tiny sliced cake boxes could fit small gifts, and you can just simply do the math to divide them carefully! Gift for mom or your significant other? If they love baking, why not wrap your gift inside an oven? Well, not exactly an oven, but a smaller replica of it as shown below. It’s a perfect unique gift wrap that every bakers would love to receive! One of the simplest unique gift wrapping ideas in this list, which still maintains an air of creativity and uniqueness. 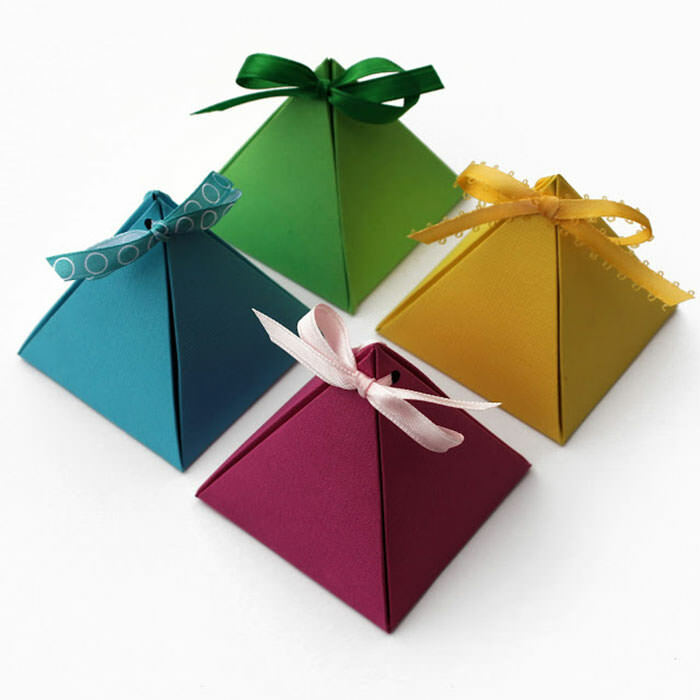 Instead of the regular rectangular gift wrapping, this takes on the different but still lovable pyramid shape!. Easy to do and deliver. Unique and simple gift wrapping idea that even children would find easy to make. 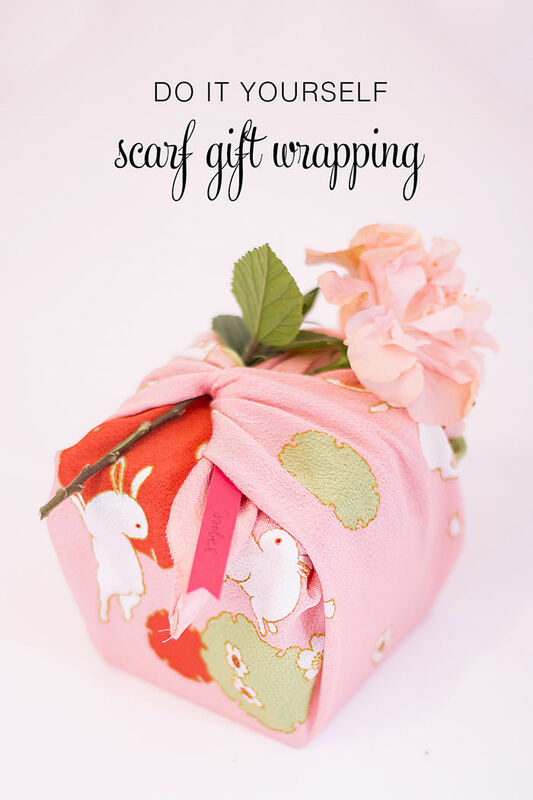 The beauty of this wrapper is that it can easily be done in just 10 minutes or less. It’s goofy and exudes personality! 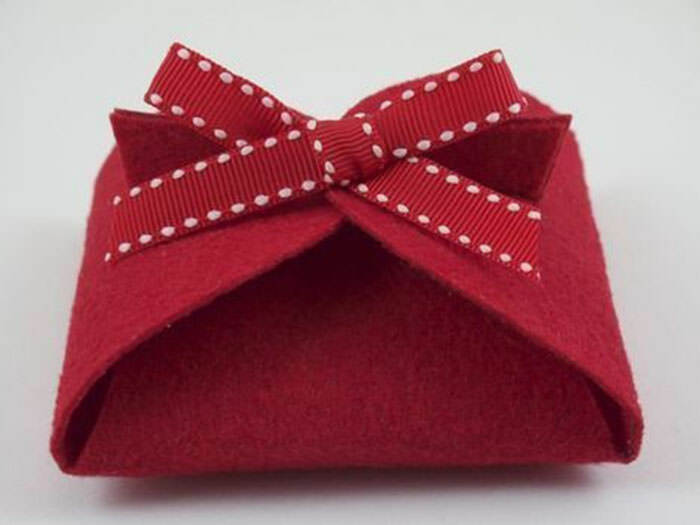 A folded felt gift wrapper that is perfect for tiny gifts. 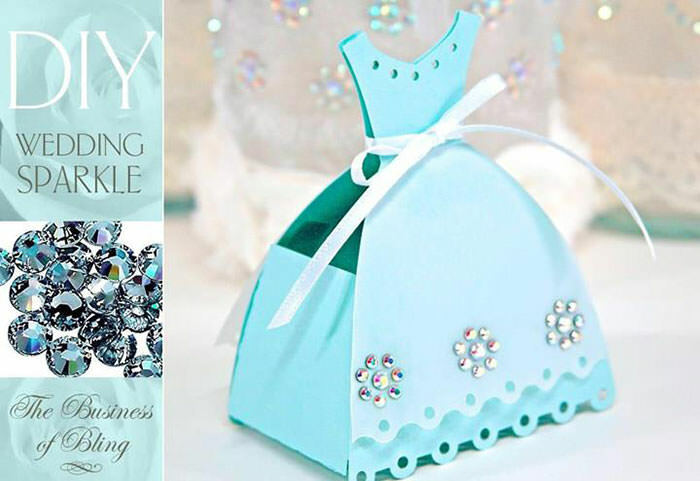 Be it jewelry, a simple note, or something tiny and unique, it will be more beautiful if you gift it inside this elegant gift box. Move away, squares. The time of curvy gift wrappers has come. 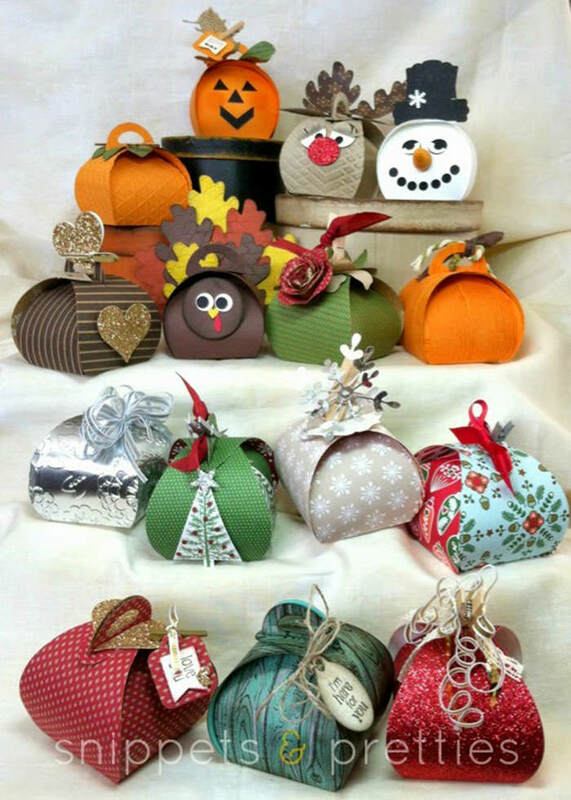 Instead of wrapping your gifts inside boring boxes, try placing them inside curvy keepsake boxes that are easy to do and decorate. 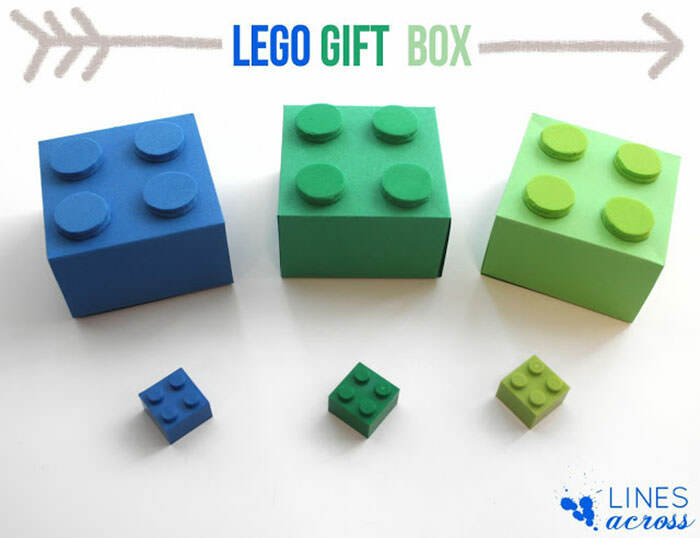 Perfect gift wrapping for children who love playing with Lego, or a man-child who grew up playing one. While it’s just a simple box with four cylinders on top, the sentimental value of this wrapping idea is equivalent to the entire childhood of the receiver. Giving a gift to a pet lover? 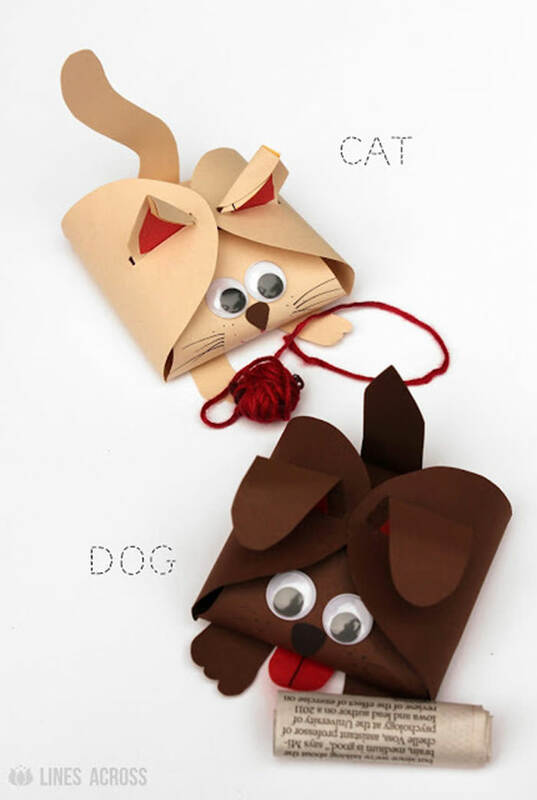 If the gift is small enough to fit, these cats and dogs gift boxes will make for awesome gift wrappers. 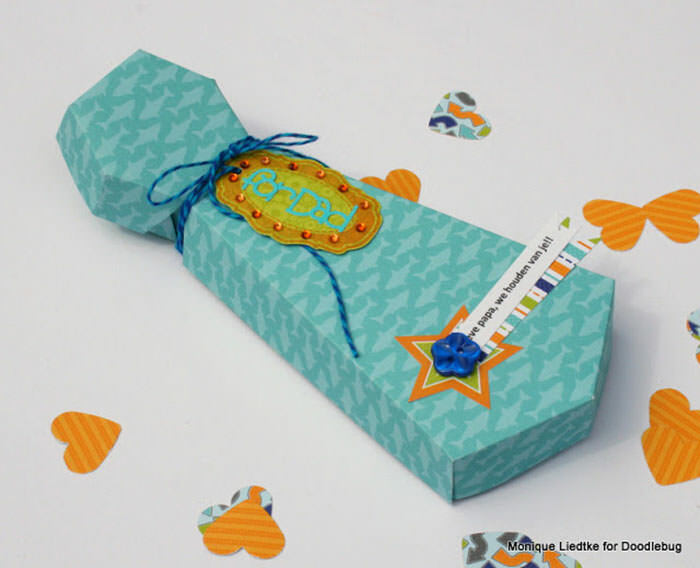 Here’s an adorable way to gift your presents, using a house gift box. Now this will be a great way to gift someone a house key (just a thought). 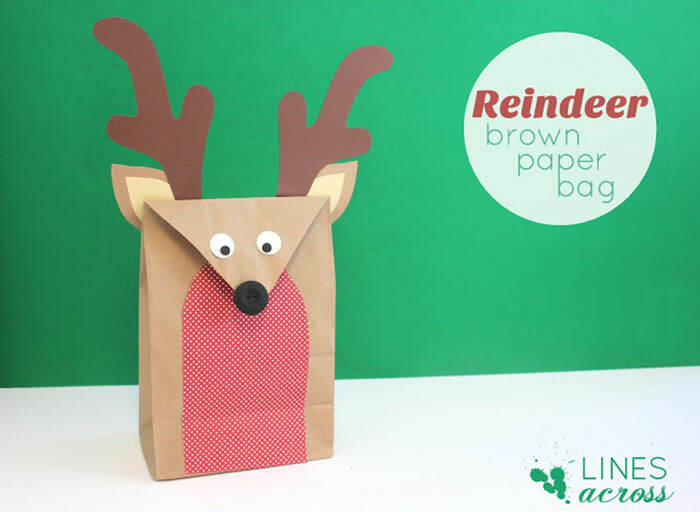 Here’s an incredibly designed Christmas-themed paper bag – the kind you see in shopping malls. 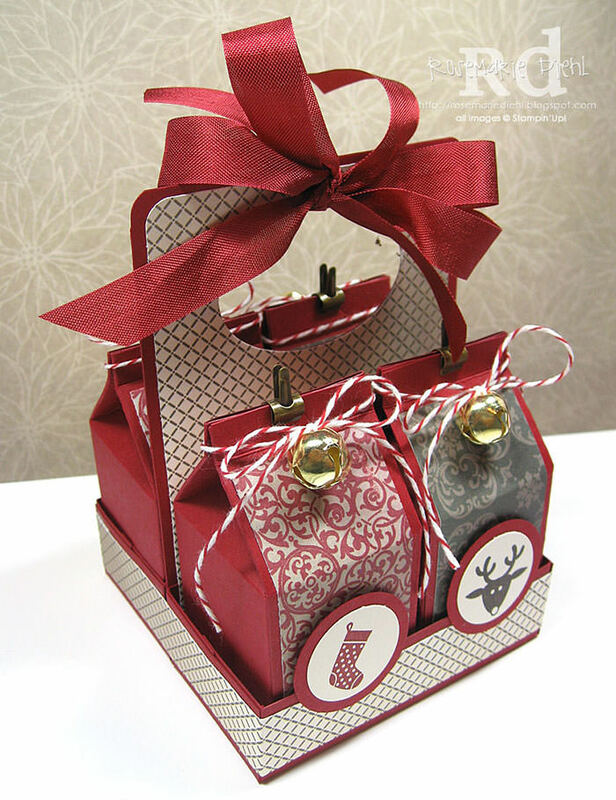 Find out how you can make this elegant wrapping style with the tutorial. 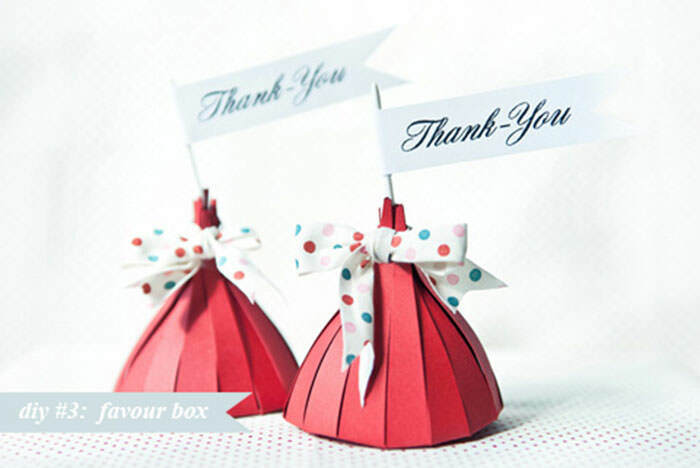 This gift wrapper is a perfect container for small pieces of gifts. Once you pull the string, the wrapper begins to bloom in order to reveal what is inside. It’s perfect for great reveals, for instance, if you are looking to propose? This is what happens when you combine a box and a paper bag design. Whoever said that carrying a gift box should be bothersome? Why not add a handle, right? 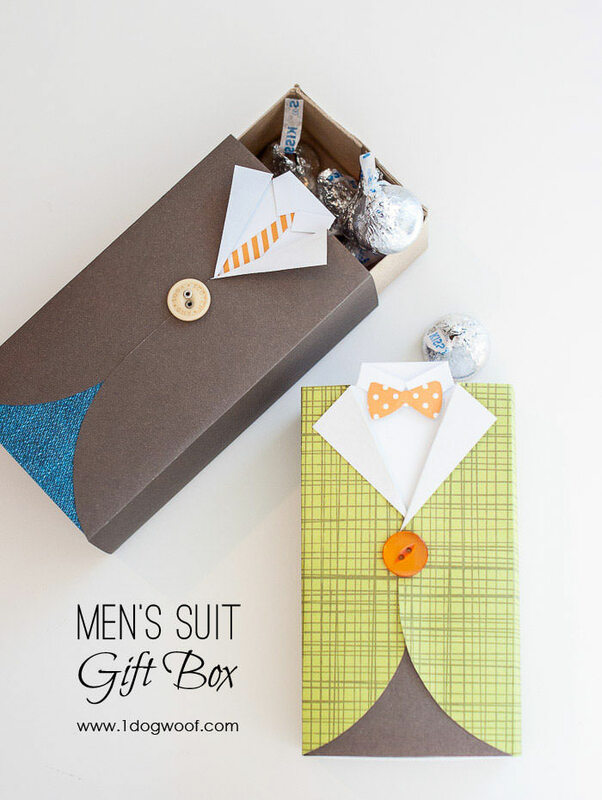 Here’s another suit and tie-themed box, probably best used for Father’s day or when gifting stuff to your old man. Here’s a beautiful, elegant and unique gift wrapping idea that is great for keeping secrets. The secret compartments are great as containers for personal accessories, or items you really don’t want anyone else to get to. Getting this box is like getting a gift! 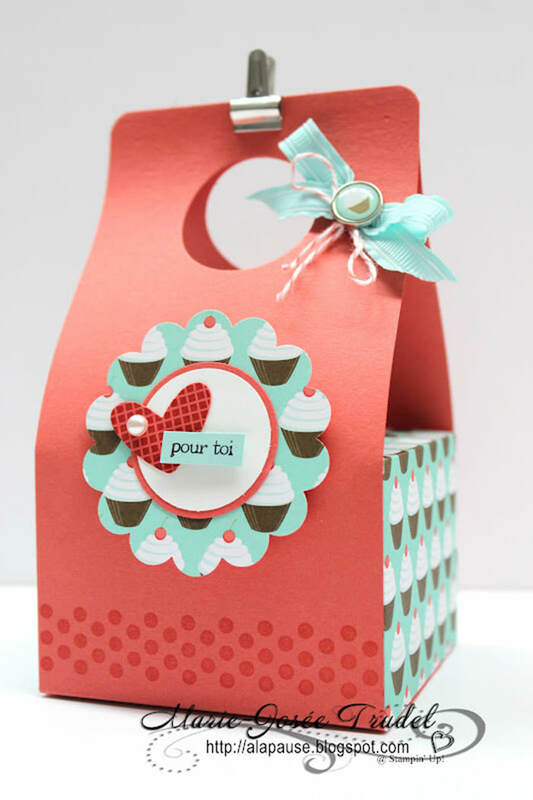 Want something refreshing like a gift box with the theme of springtime? 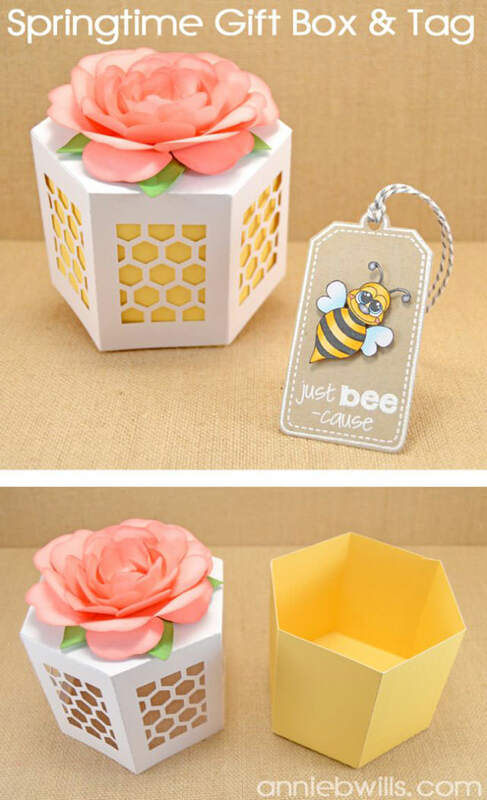 Here’s a fun honeycomb gift box tutorial you can check out and try out. This is actually a design for a favor box, the kinds you find at a wedding. 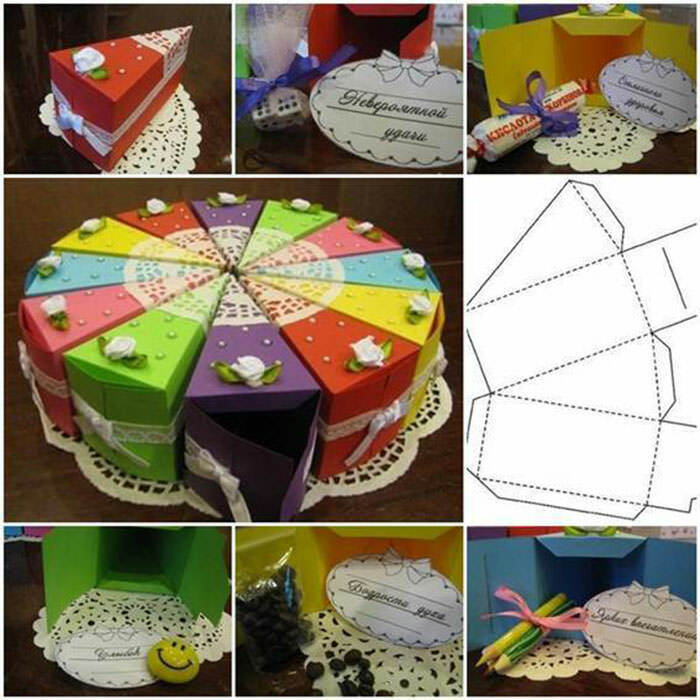 This tutorial will help you with all the materials you need and how to recreate the gift box. Isn’t this the cutest thing ever?! 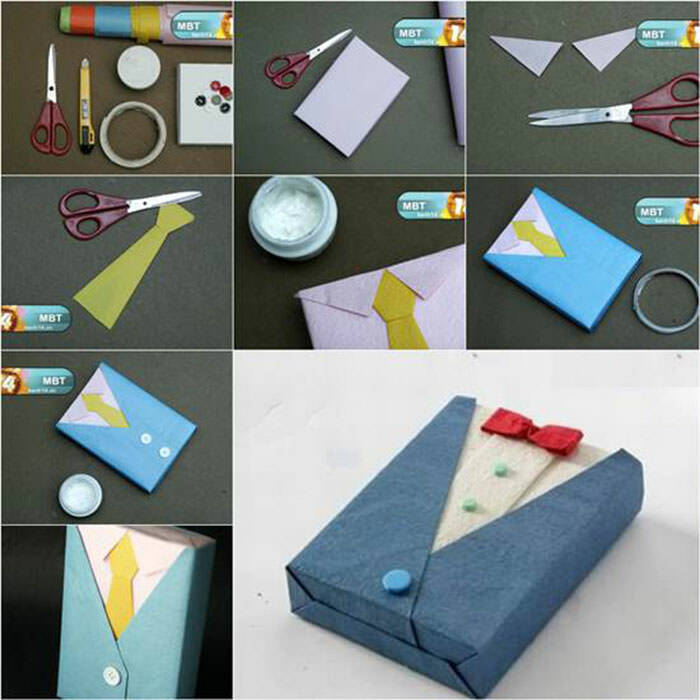 It’s a matchbox sized suit wrapper which is not only adorable, but can be reused for multiple regifting adventures. Children love candies and Santa Claus, so why not give them both at the same time? 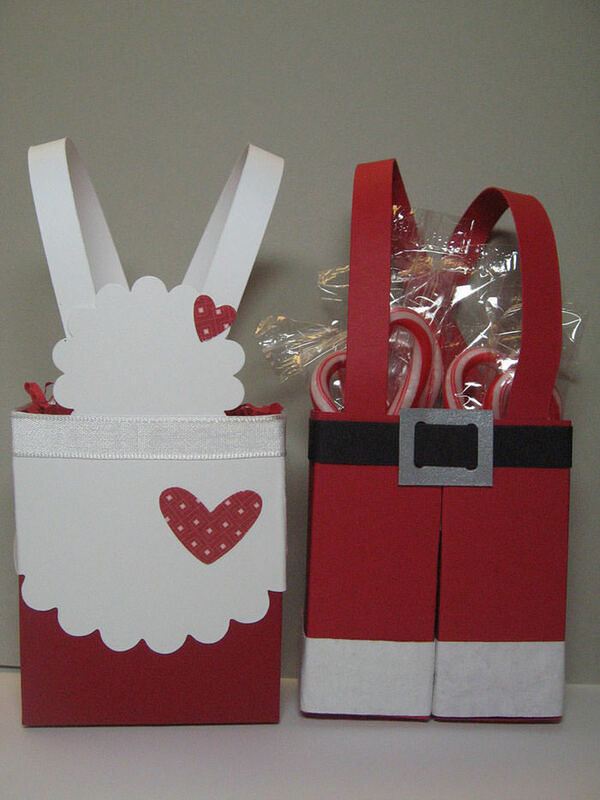 This Santa Pants gift container is great for packing candy, small toys, sugary delights and other thing kids love. It is also easy to do. 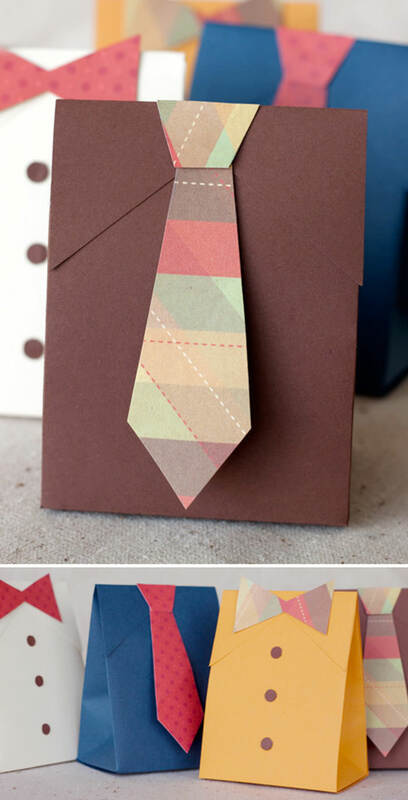 Aside from a full-blown suit gift box, you can also make a neck tie box in just a few steps using limited materials. Looking for a unique gift box that is both simple to make, yet elegant to look at? Here is the perfect DIY wrapping tutorial for gifts like chocolates, a watch, jewelry and other small and dear items. It’s also very useful for any other gifting occasion! A wrapping technique that resembles Kisses and better yet, it’s fairly easy to make and open. Doubles as a perfect container for food, small accessories, or left empty as a table-top decoration. This cute bird house gift box is definitely unique and creative. Not only can it be used to contain your gift, the birdhouse can also be used forever as an ornamental piece in the living room or front yard. Know someone who loves donuts? 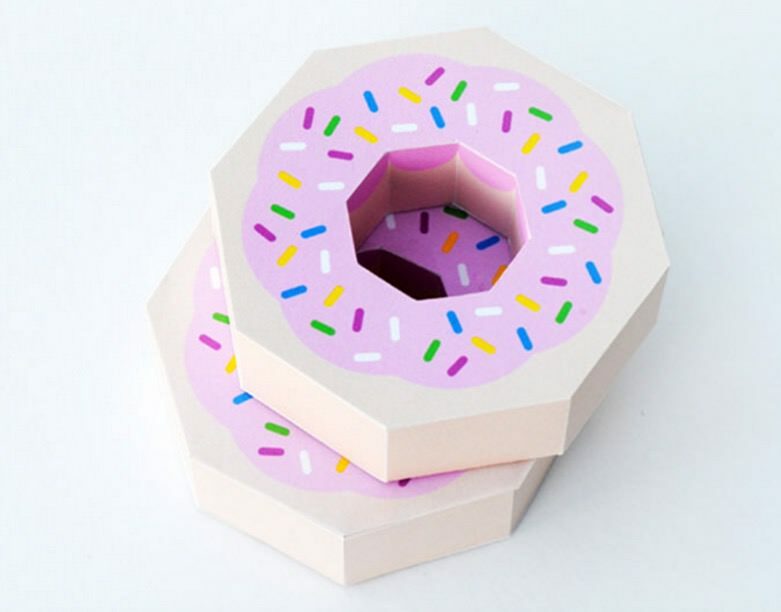 Well, what do you know, why not wrap your next gift to them in a donut-shaped gift box? 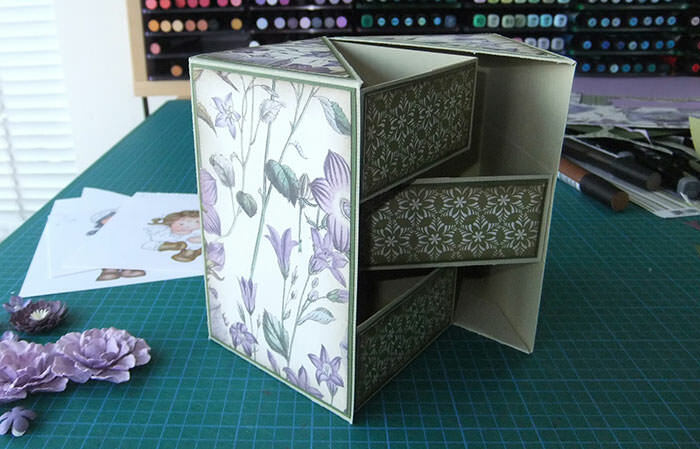 It is fairly easy to do, it only requires you to be a little diligent in your paper cutting skills!